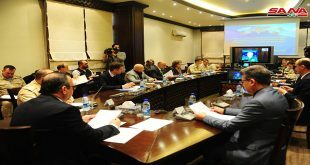 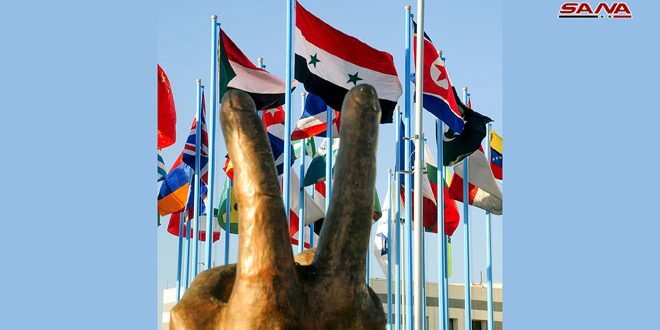 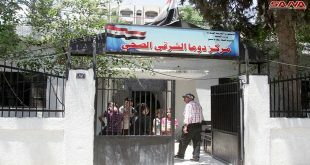 Damascus, SANA – Health Minister Nizar Yazigi met on Wednesday the health working group of the international organizations operating in Syria. 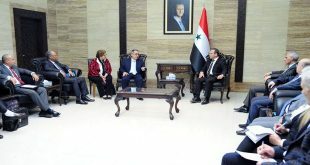 During the meeting, the two sides discussed mechanisms of activating the role of organizations in supporting the Ministry of Health’s efforts to meet the growing health needs in light of the current circumstances and means to coordinate joint work, particularly with regard to importing medicines. 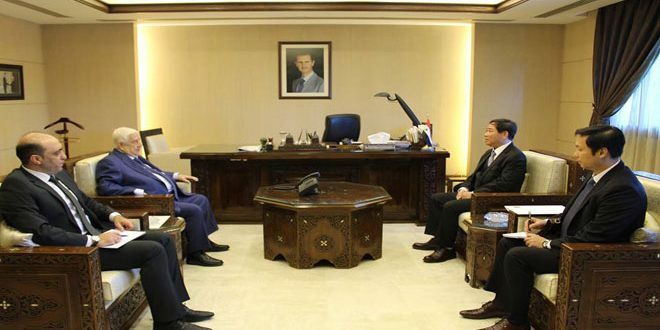 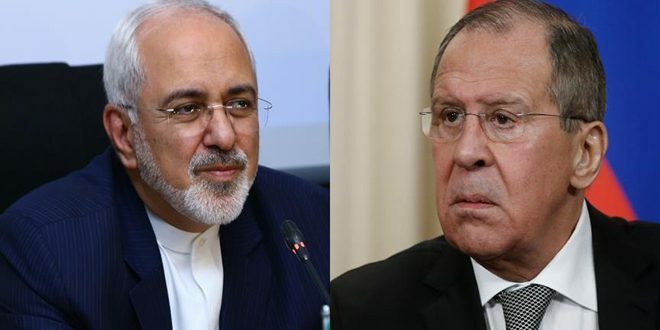 The minister pointed out that the meeting is part of efforts exerted by the ministry in cooperation with various sides to continue supplying health establishments with medicines and vaccines in the light of the unilateral coercive economic measures imposed on Syria. 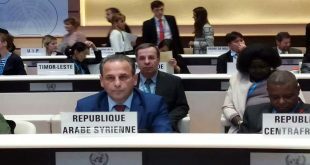 In turn, the representatives of international organizations expressed their appreciation for the facilitations provided by the Ministry of Health for their work, expressing their willingness to continue supporting its efforts to deliver health services and medicines to citizens. 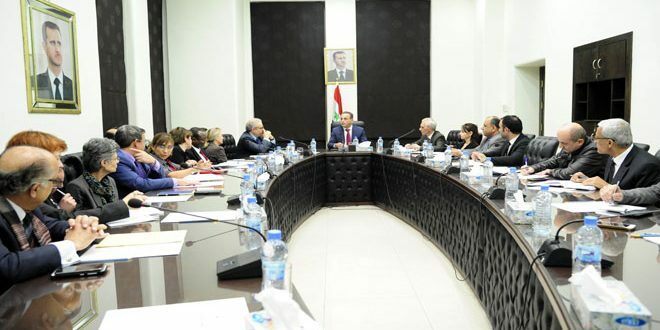 The health working group includes representatives of World Health Organization (WHO), the United Nations Children’s Fund (UNICEF), the United Nations Relief and Works Agency for Palestine Refugees (UNRWA) and the International Committee of the Red Cross (ICRC).